Lincoln’s new naming structure is in full swing. 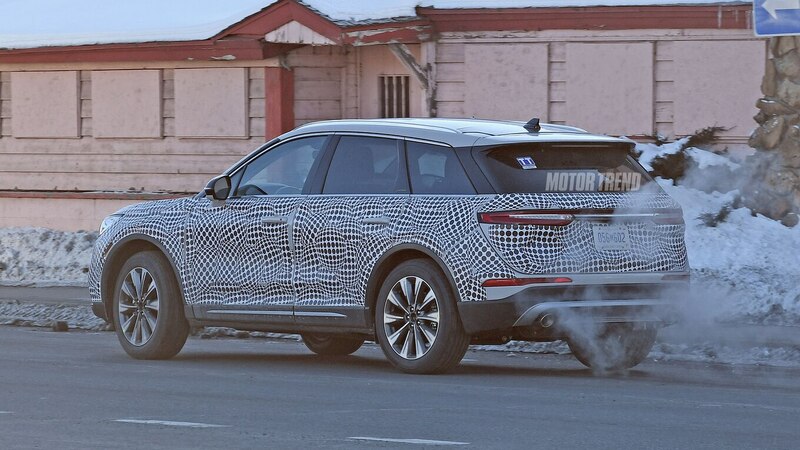 Having renamed the MKX to Nautilus and the MKS to Continental, Lincoln has now confirmed it will replace the MKC with a new compact crossover called the Corsair. 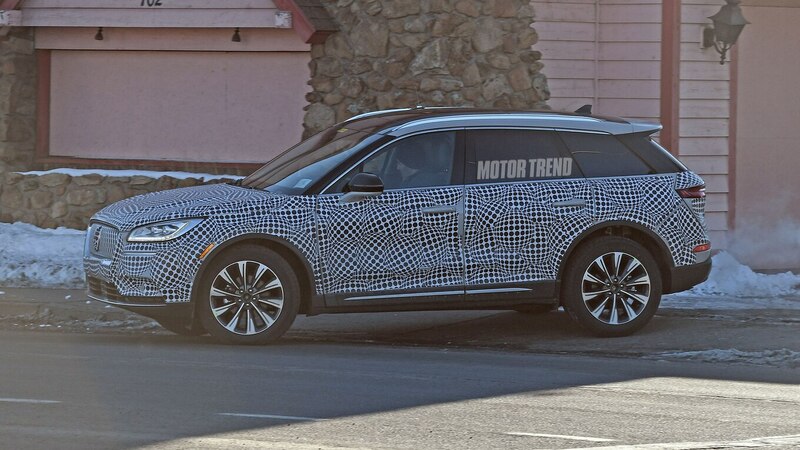 The small CUV will debut at the New York auto show next month. “Corsair” means pirate, pirate ship, or privateer, and it’s also the name of a World War II fighter plane. 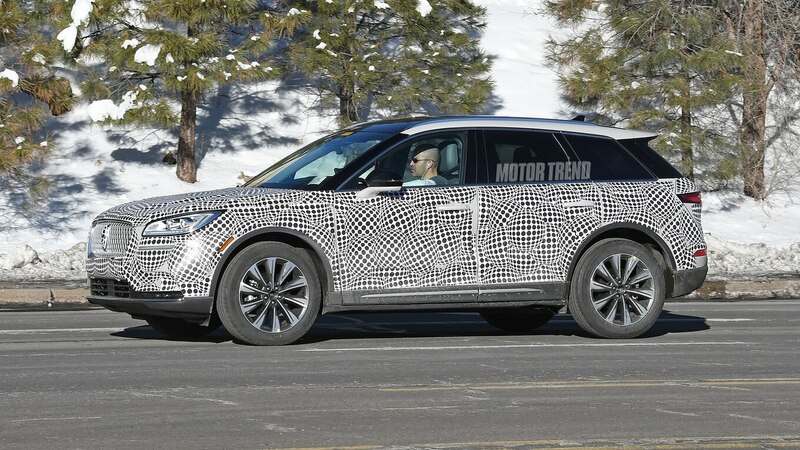 It follows in the footsteps of other air and sea-related names used by the automaker, including Aviator and Navigator. 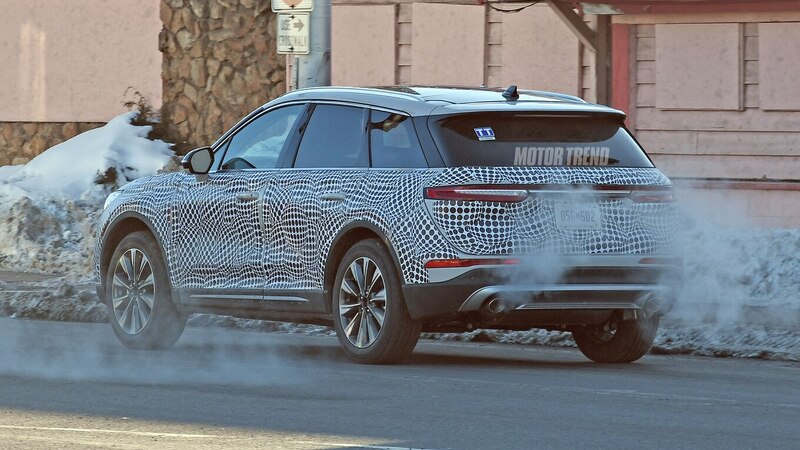 Ahead of the reveal, Lincoln released a teaser image showing the silhouette of the model. We can’t tell much from the picture, but past spy shots hint that the Corsair will draw heavily from its larger sibling, the Aviator. 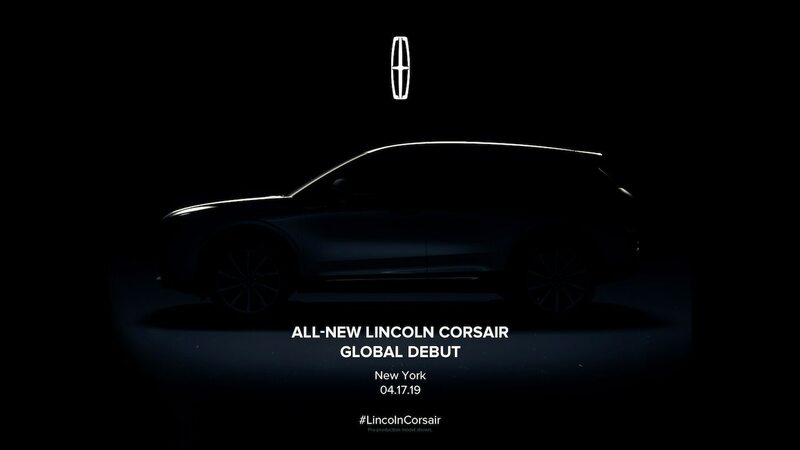 Lincoln’s official teaser image after it’s been brightened in Photoshop. 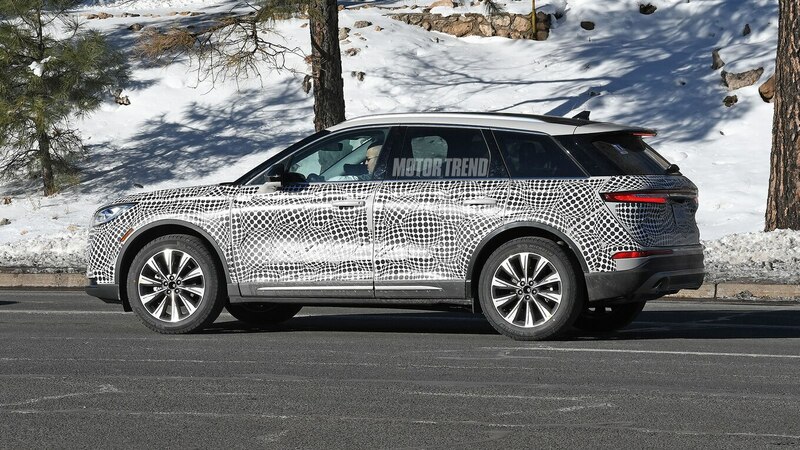 Expect the Lincoln Corsair to share a new front-wheel-drive platform with the upcoming redesigned Ford Escape, reports Automotive News. 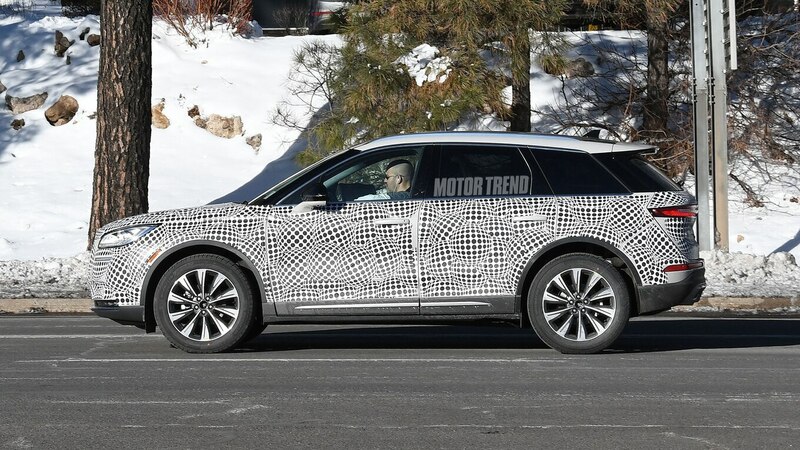 It will likely offer some kind of electrified variant like the midsize Aviator. 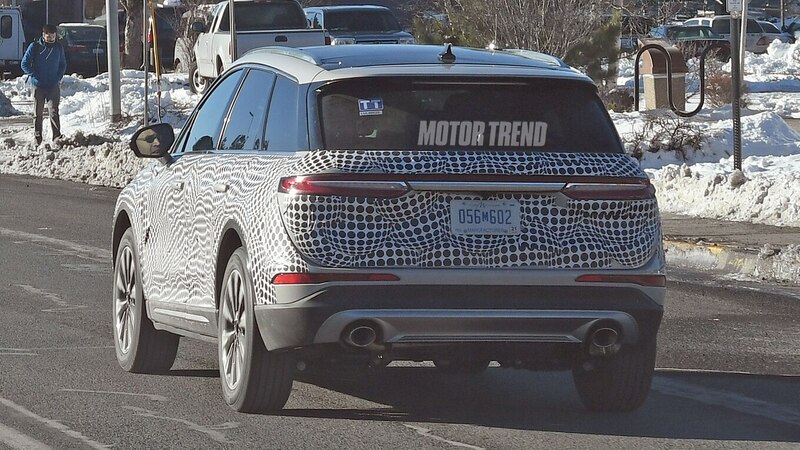 The Lincoln brand is expected to lead the electrification charge for Ford, much like Cadillac is doing for General Motors going forward. 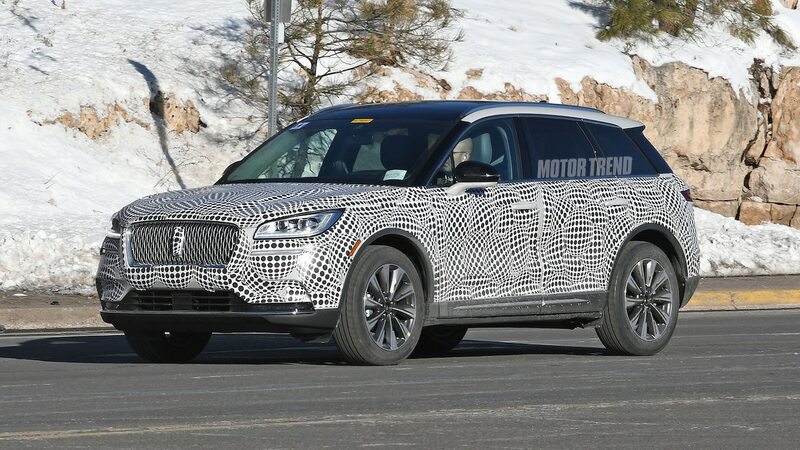 Although we generally like the MKC, there are plenty of areas that can be improved as it passes the torch to the Corsair. 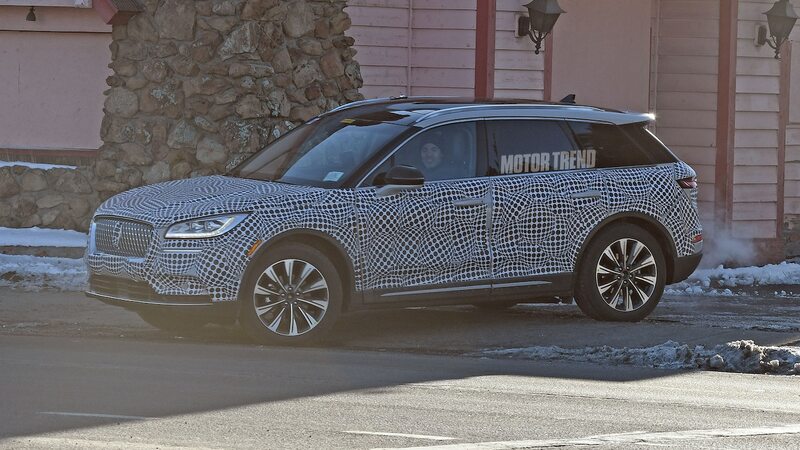 Despite its sharp handling, we lament the model’s poor throttle response, small rear seat, and old six-speed automatic transmission. 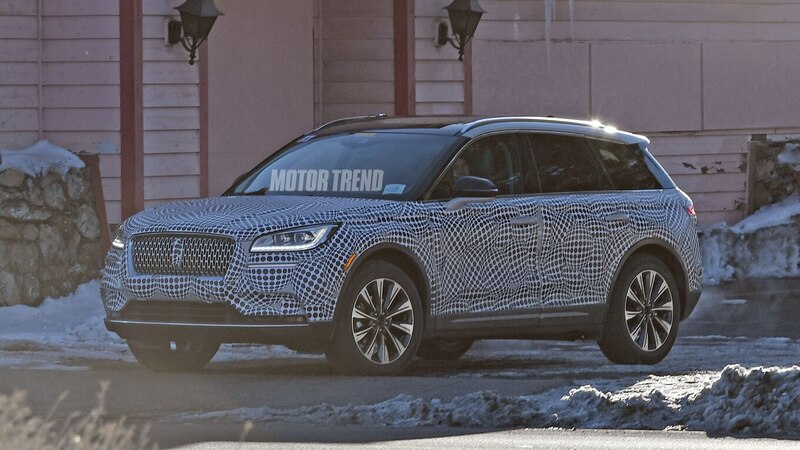 This is a full redesign, so we expect considerable changes under the sheetmetal. 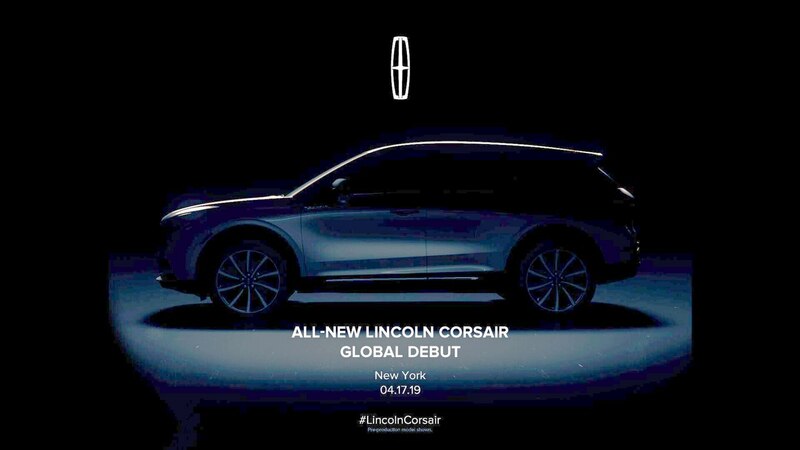 The Lincoln Corsair debuts April 17 at the New York auto show.